Maryland is for music. Don’t believe us? Check out some of these amazing concerts. Enjoy the outdoors, grab a glass of Maryland wine or beer, and get your groove on. Share your music experiences with us on social media using #MarylandMusic, and make sure to check out Maryland's Summer of Music lineup. 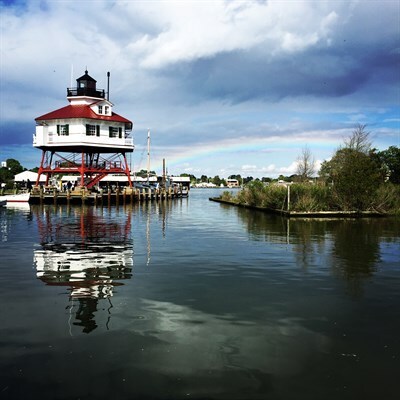 Located in Solomons, at the mouth of the Patuxent River, Calvert Marine Museum hosts great concerts in their waterside pavilion in Southern Maryland. kane Brown will kick off the season on june 1, 2019 - check website for more listings. Great wine and cool tunes make for a guaranteed great time at Catoctin Breeze Winery in Thurmont; Catoctin has the perfect pairing for any music lover with everything from country to Brazillian to rock and the blues. 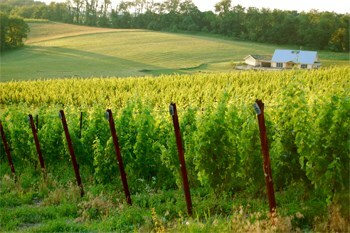 Other great wineries hosting excellent concerts series include Elk Run Vineyard, Black Ankle and Boordy Vineyard. 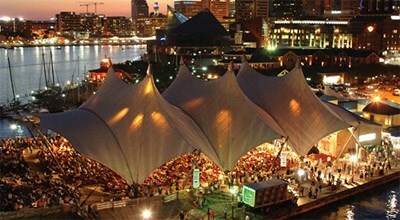 For the most comprehensive list of concerts check the Maryland Wineries website. 27th annual! Always a great concert with an incredible mix of talent. 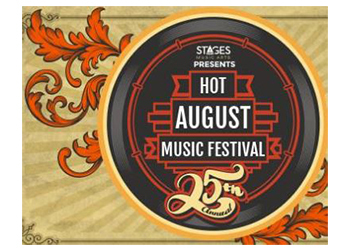 This year's lineup includes: Pigeons Playing Ping Pong,Samantha Fish, Vanessa Collier and more. Baltimore Symphony Orchestra’s Music Director Marin Alsop dishes on Maryland’s happening music scene.